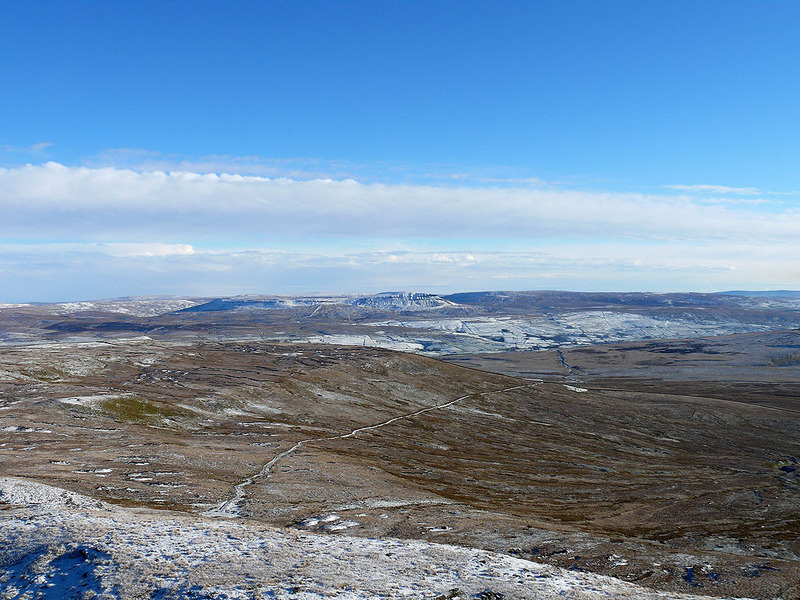 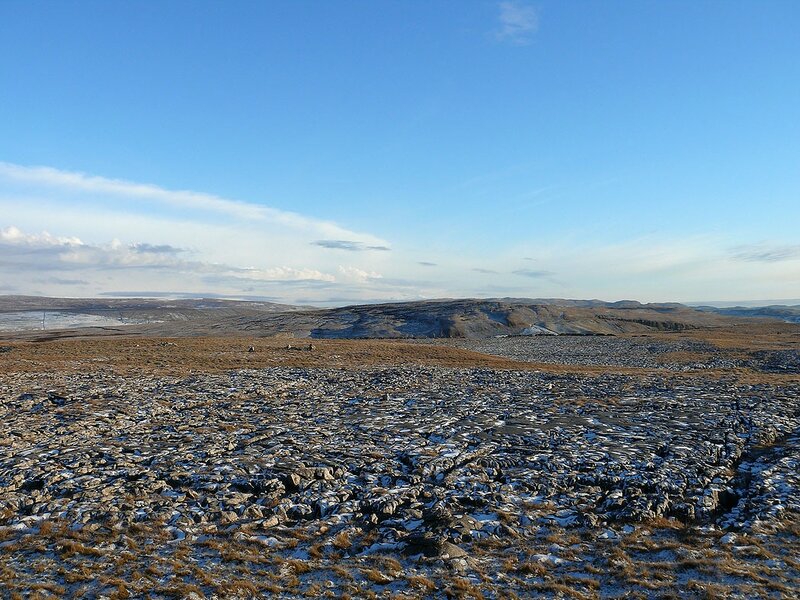 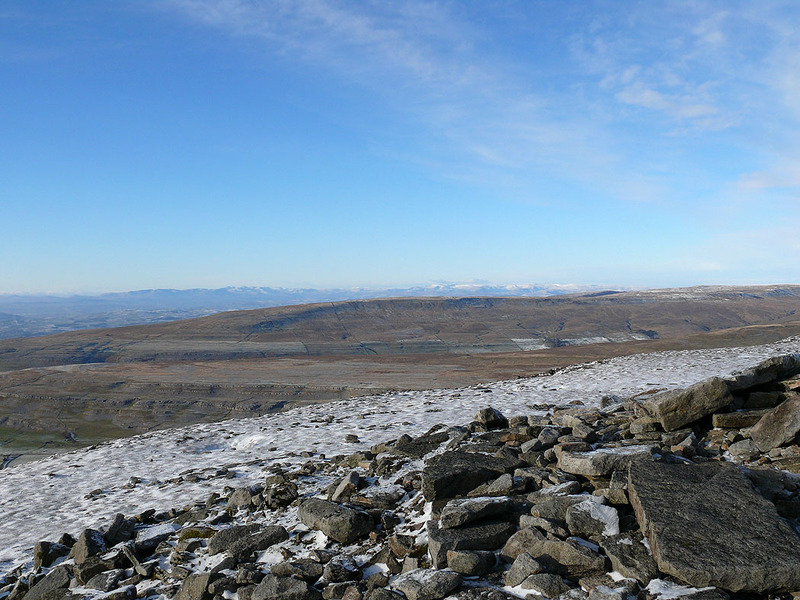 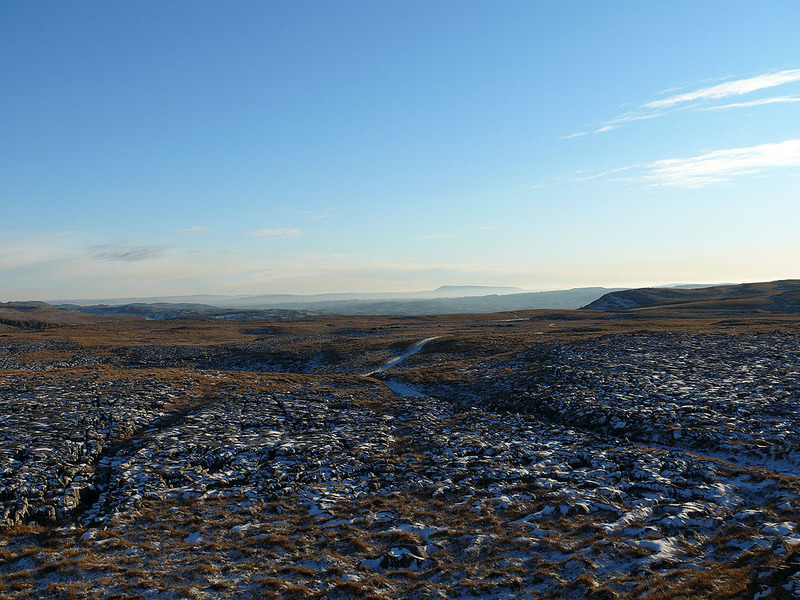 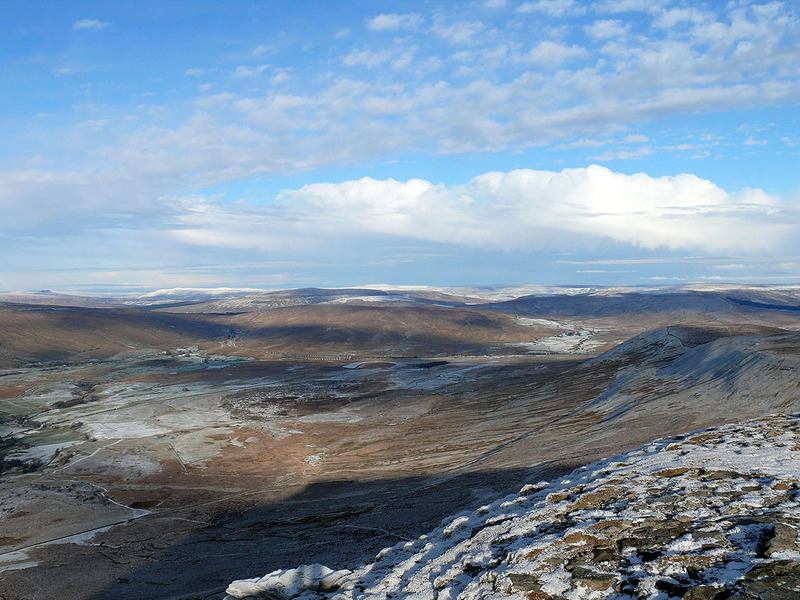 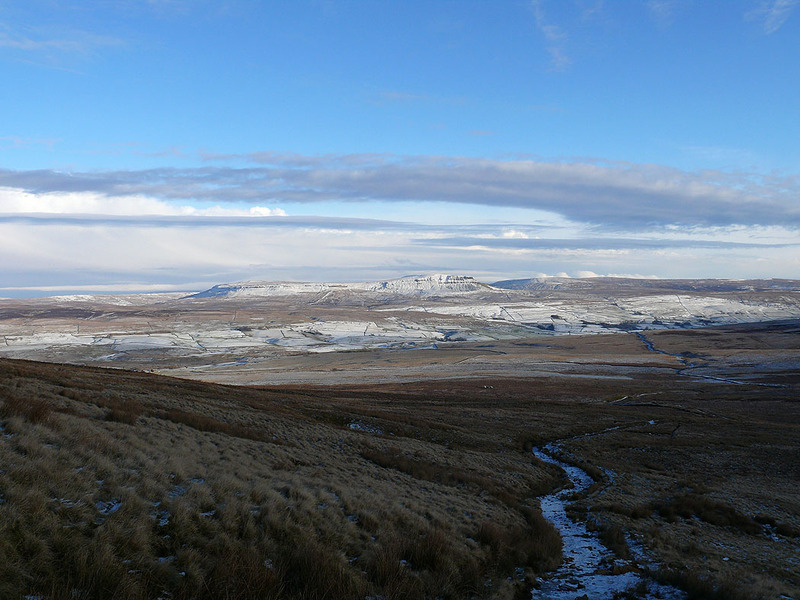 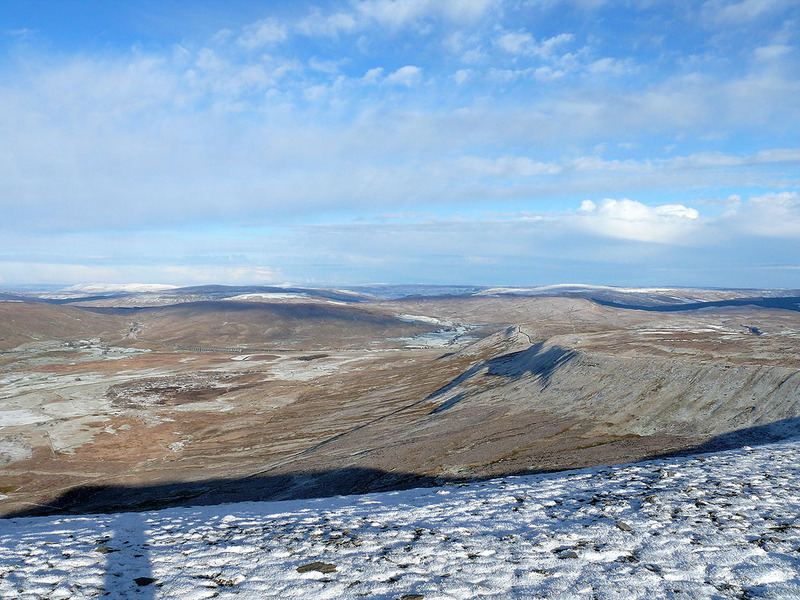 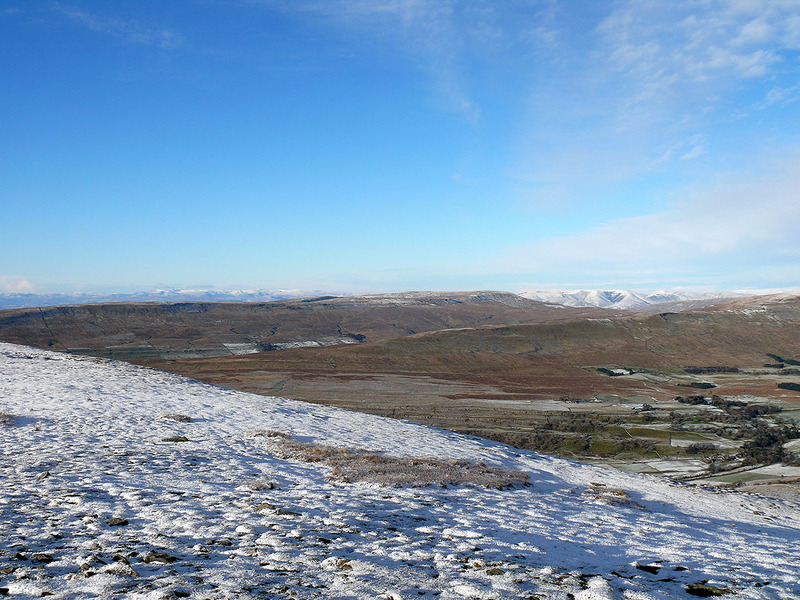 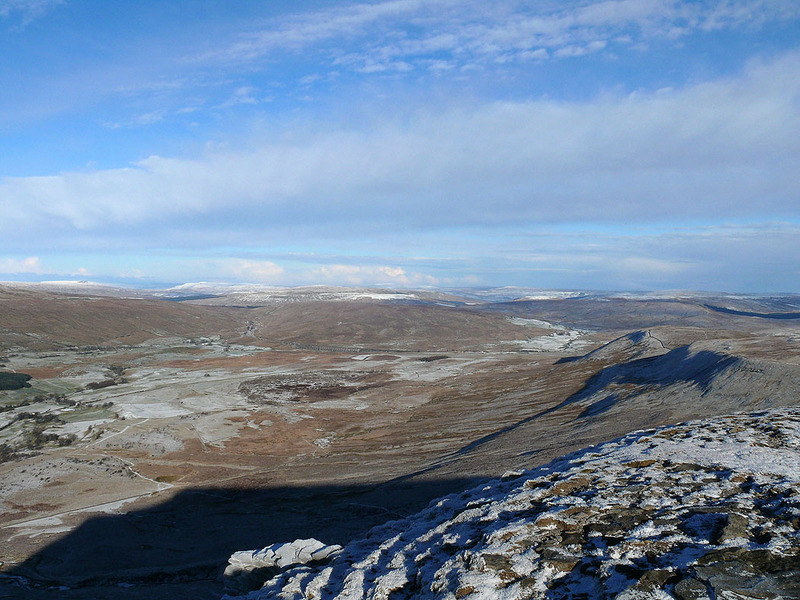 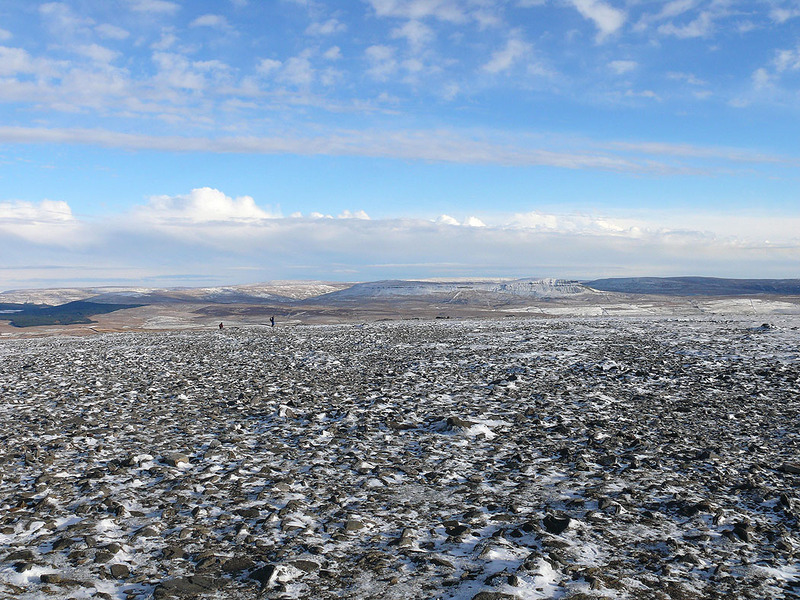 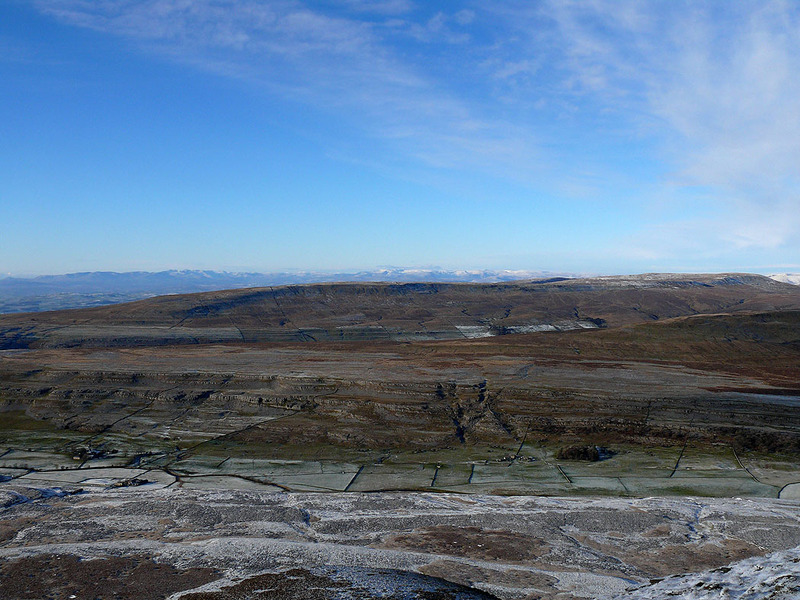 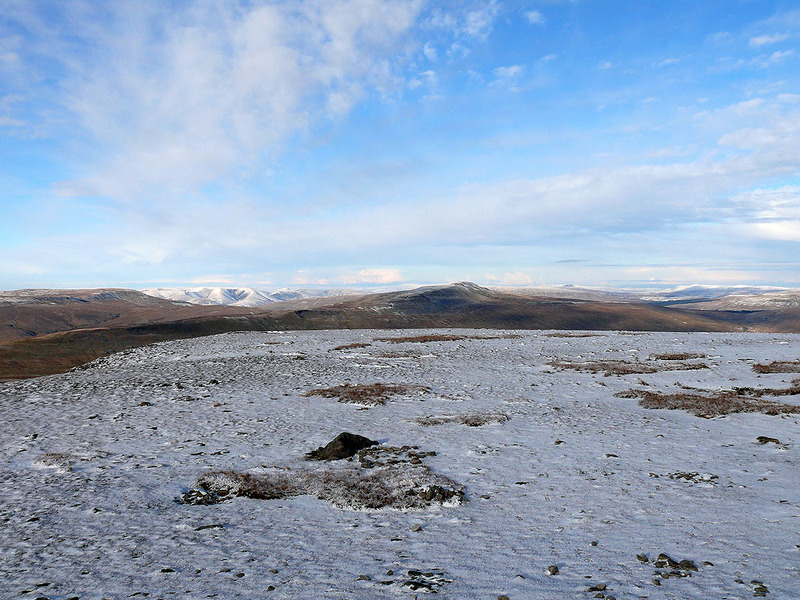 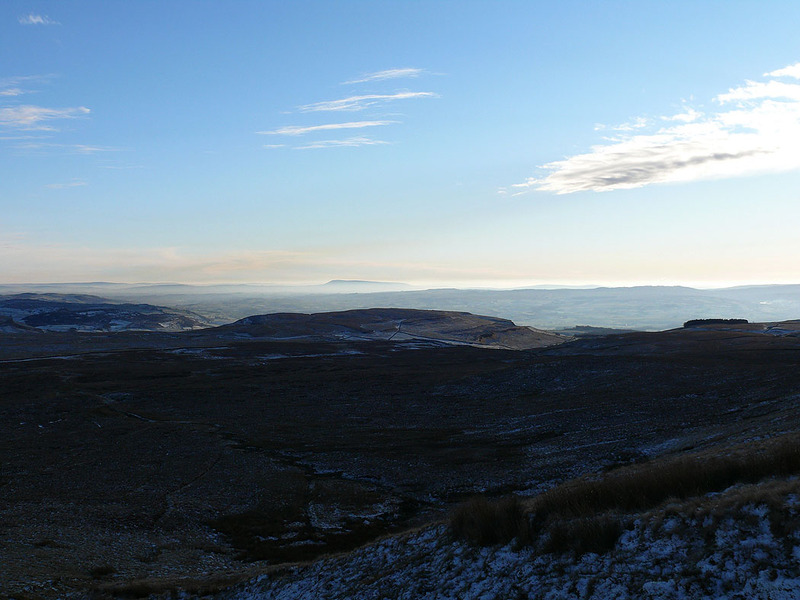 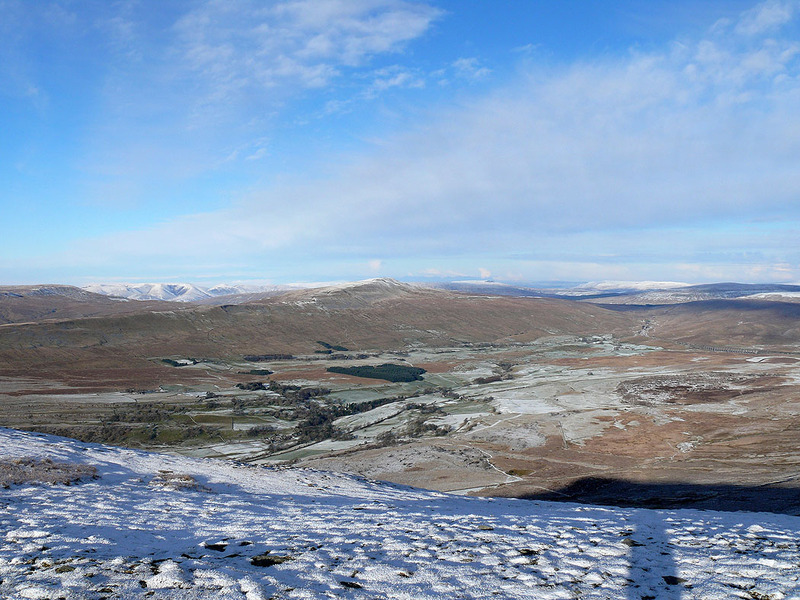 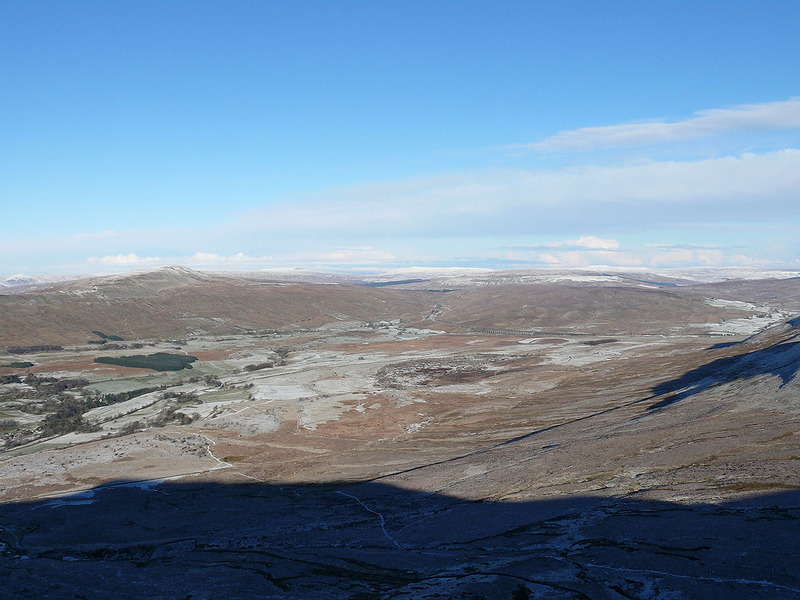 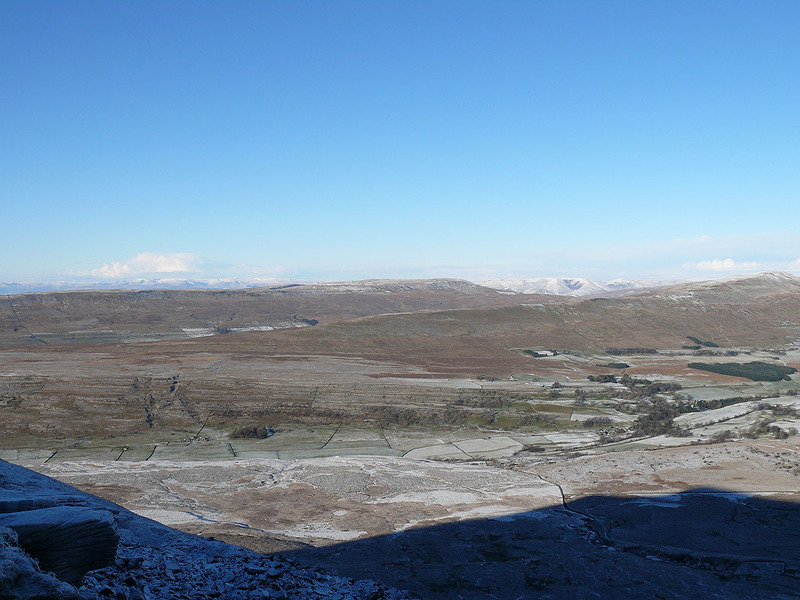 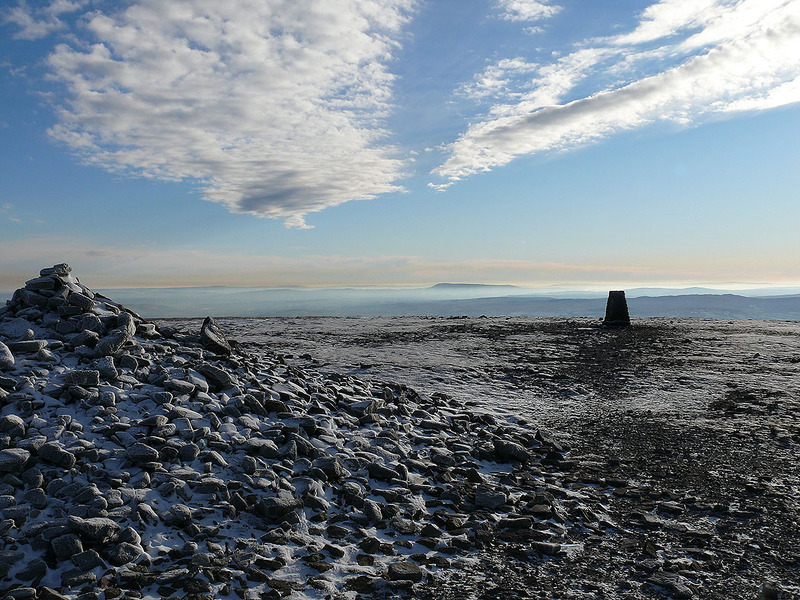 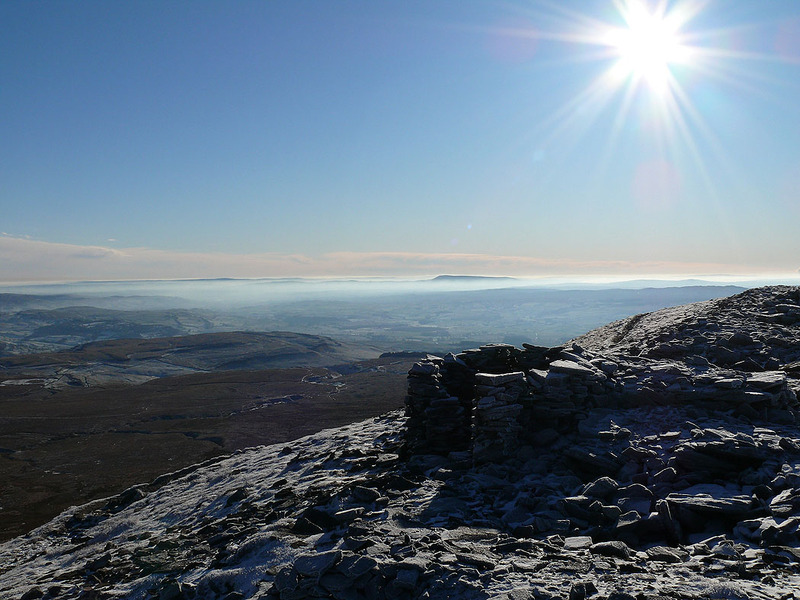 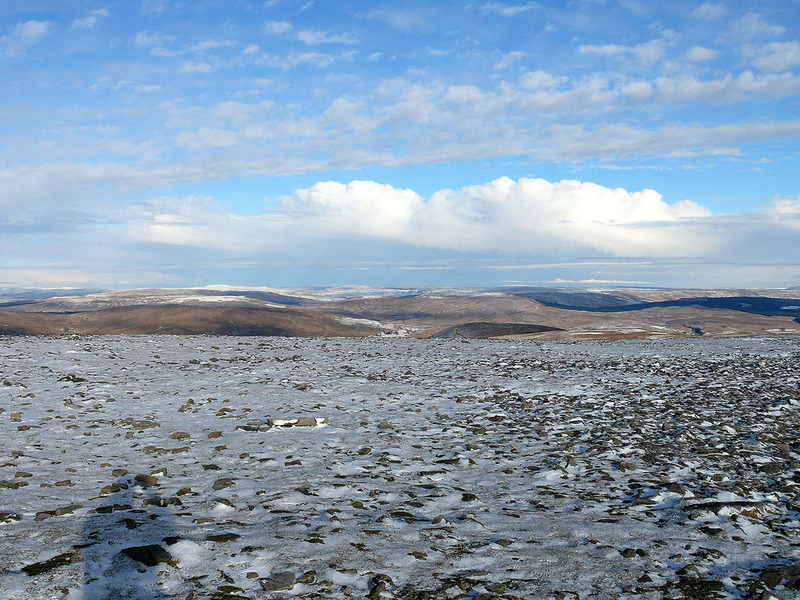 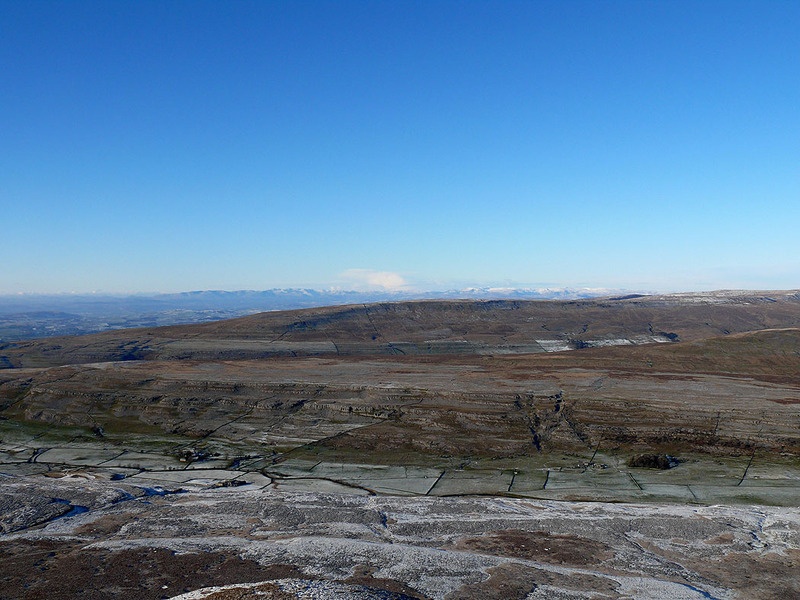 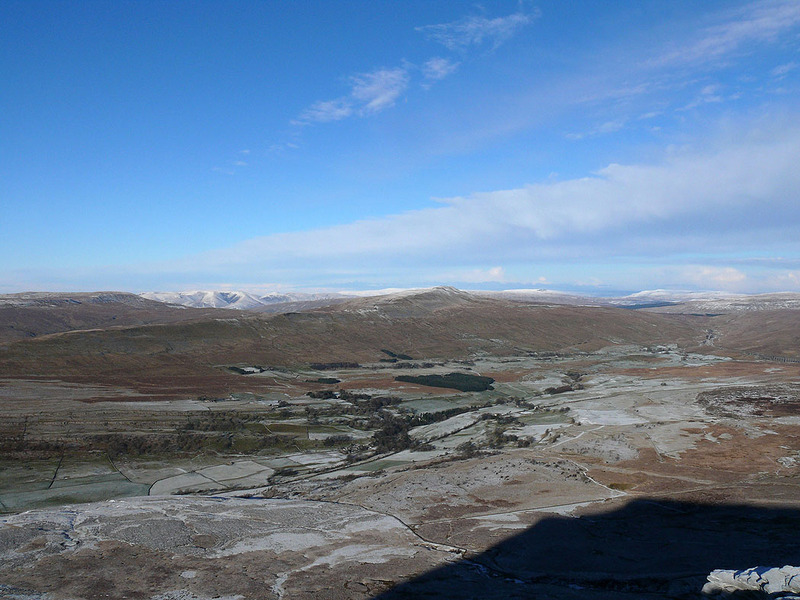 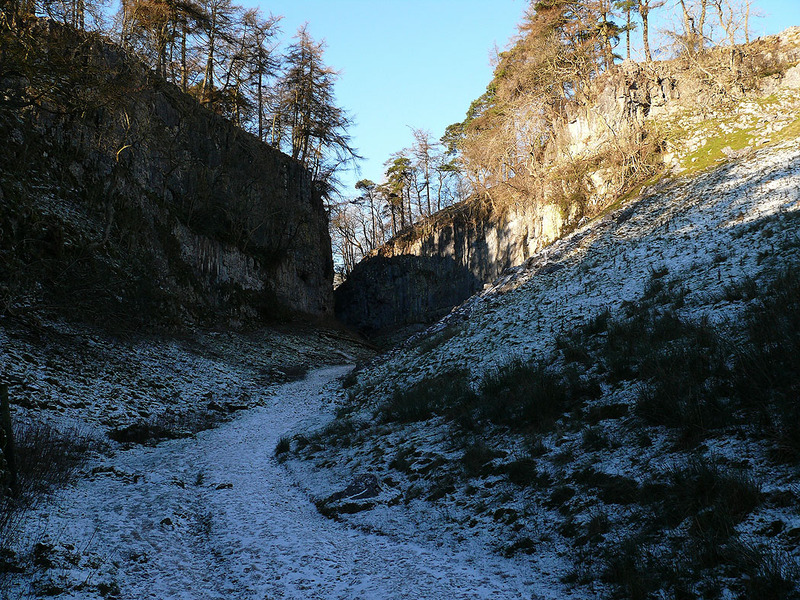 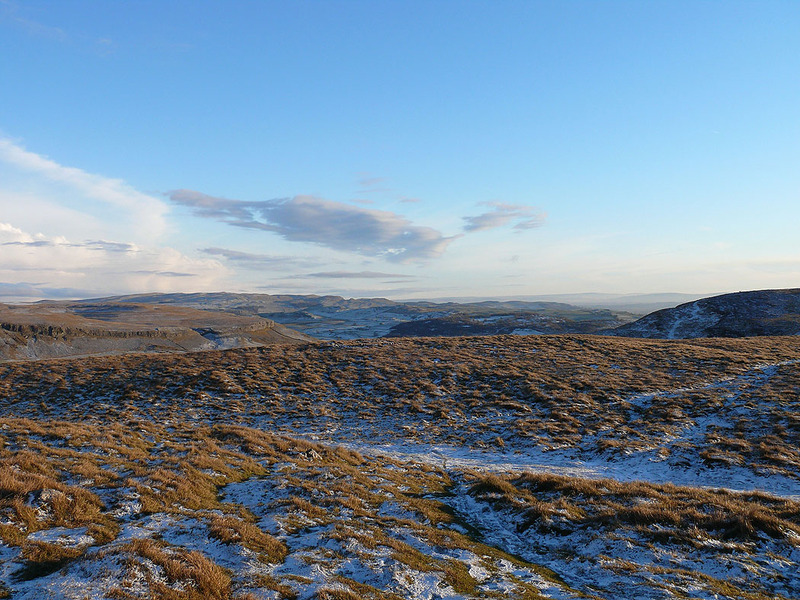 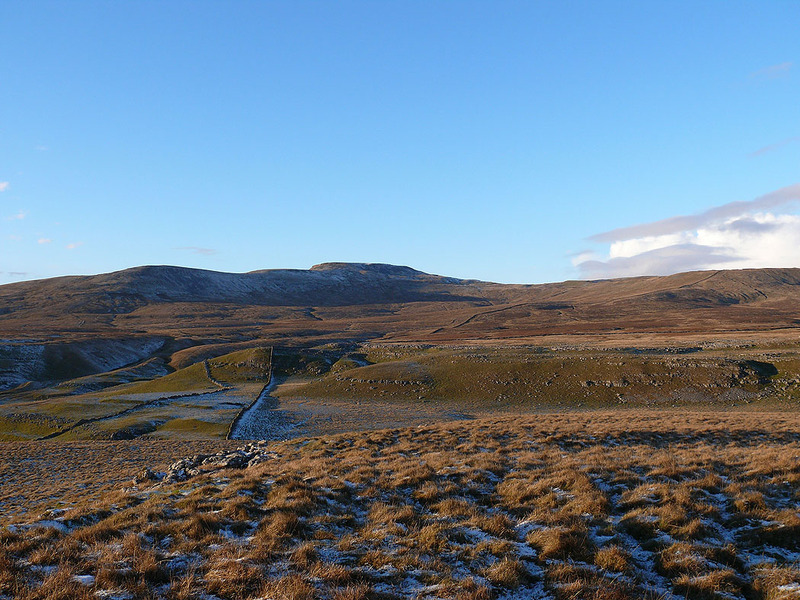 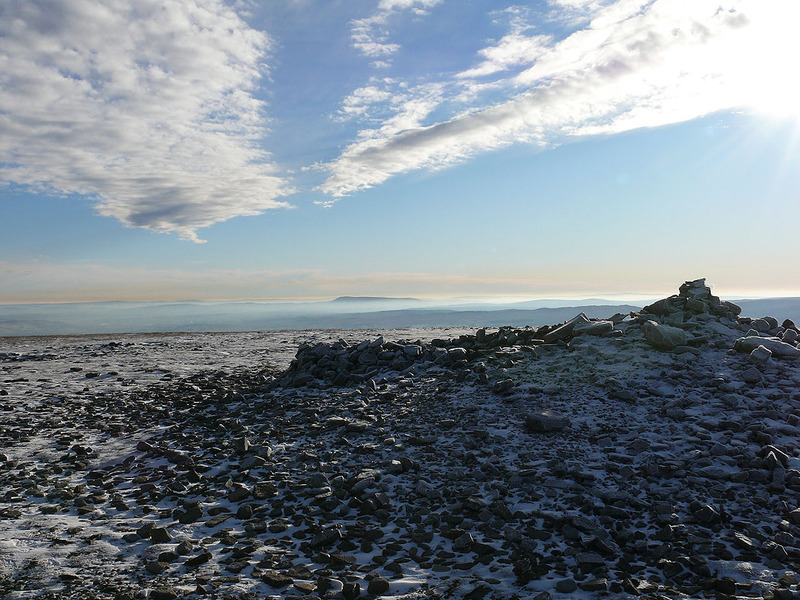 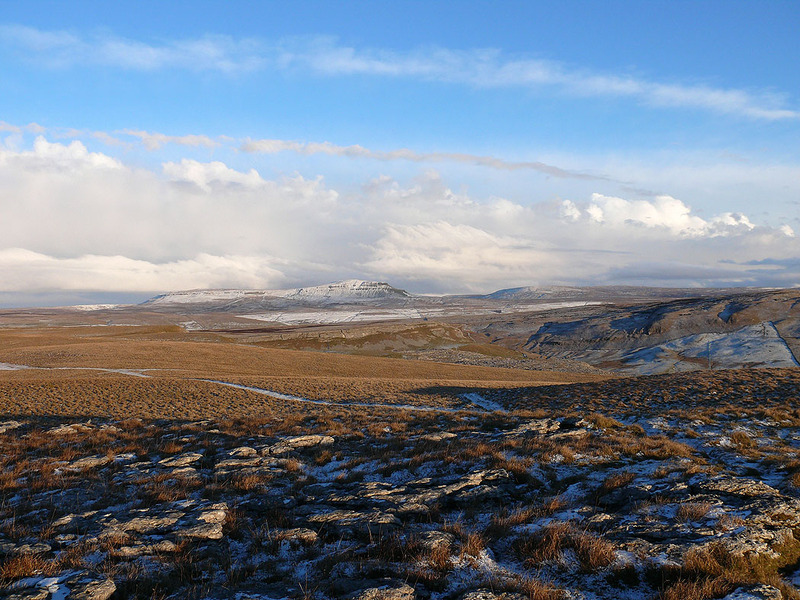 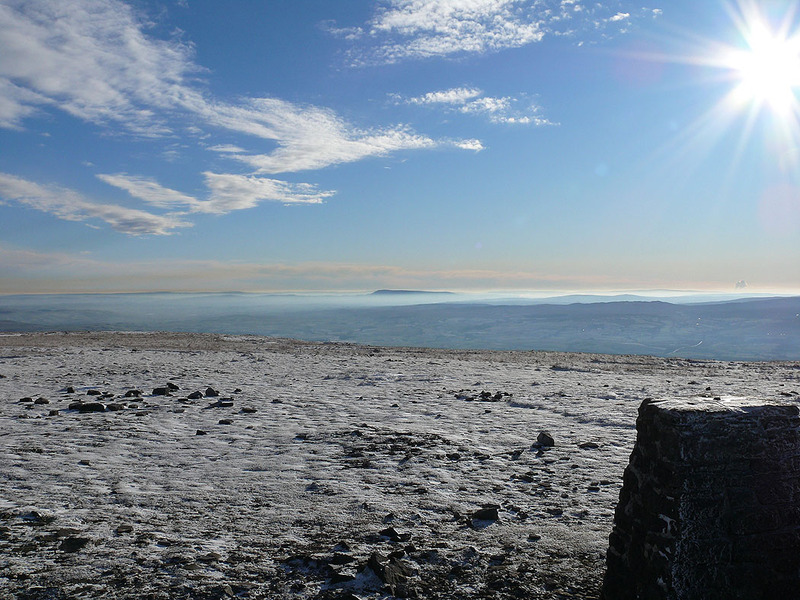 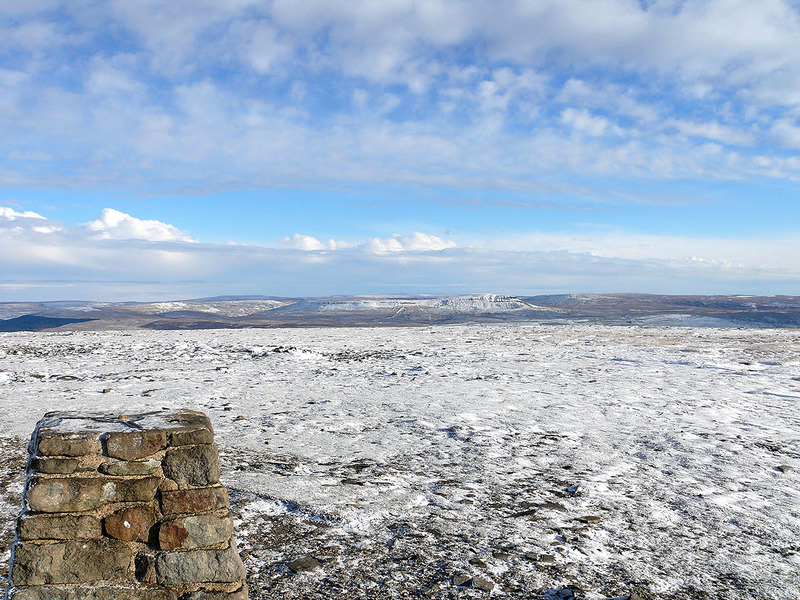 A walk up Ingleborough from Clapham via Trow Gill and Little Ingleborough. 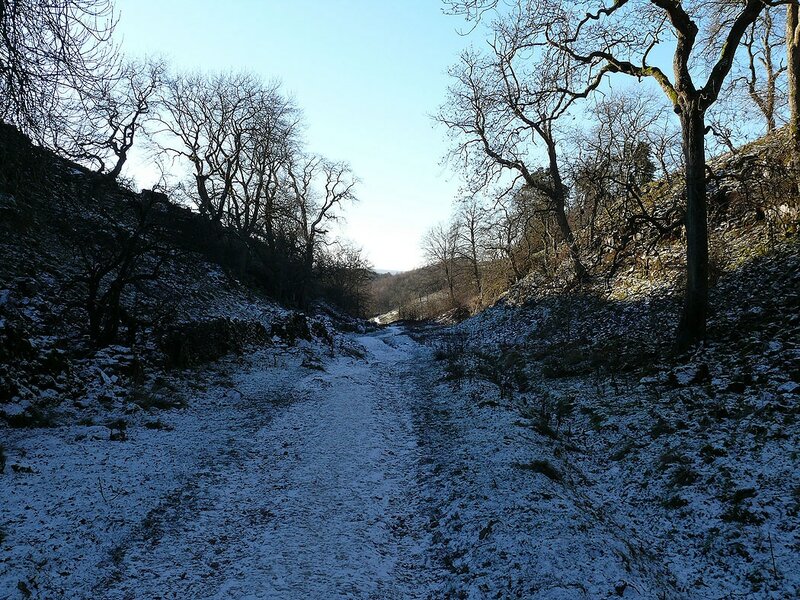 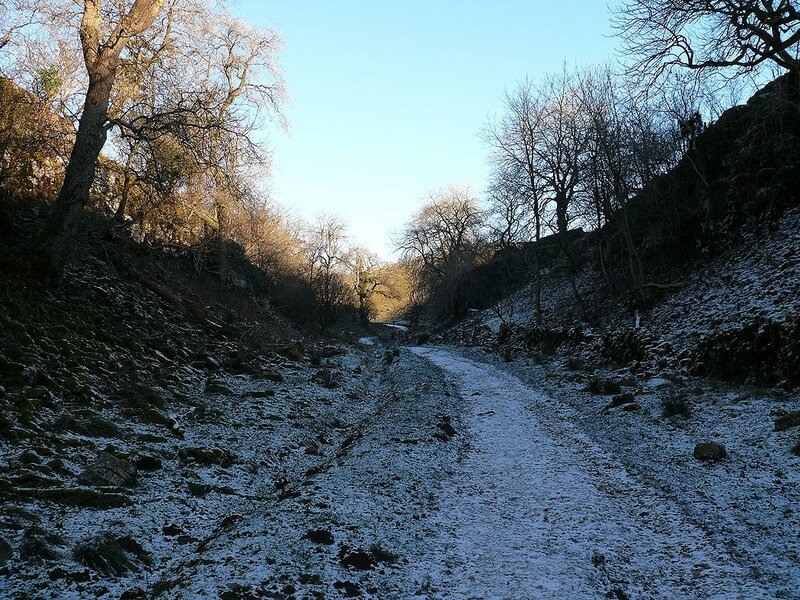 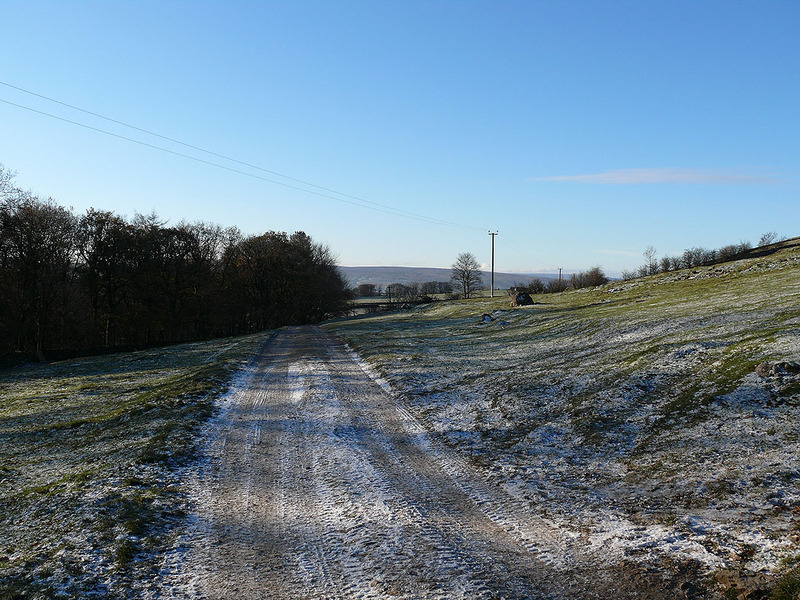 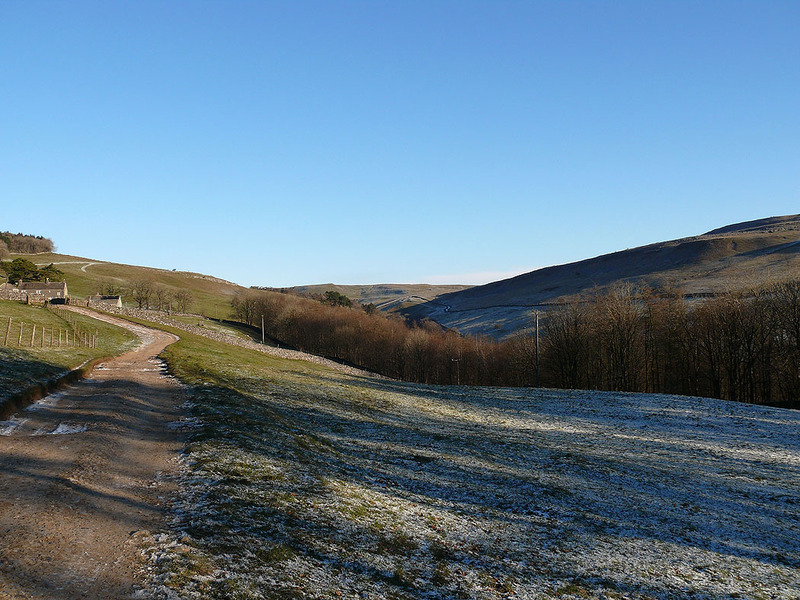 The way back was across Simon Fell Breast and down the track of Long Lane. 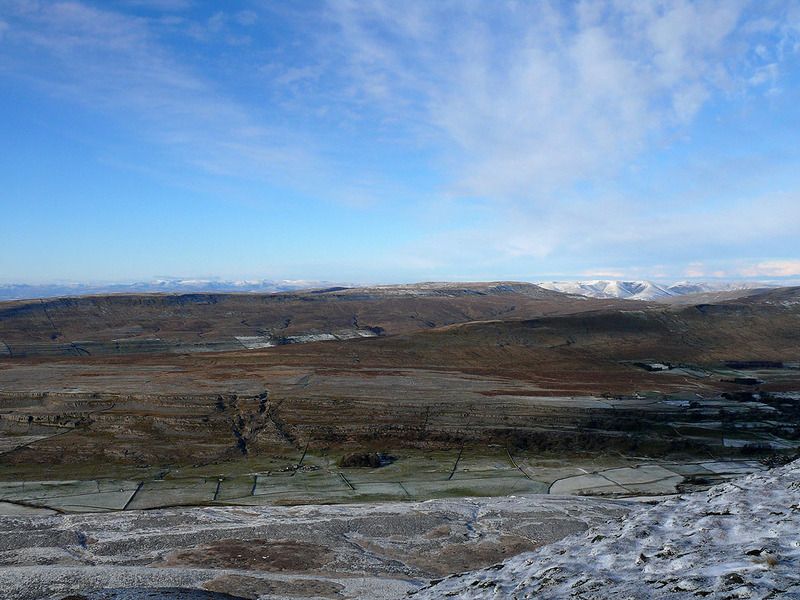 In the dry valley approaching Trow Gill..
On the summit of Ingleborough. 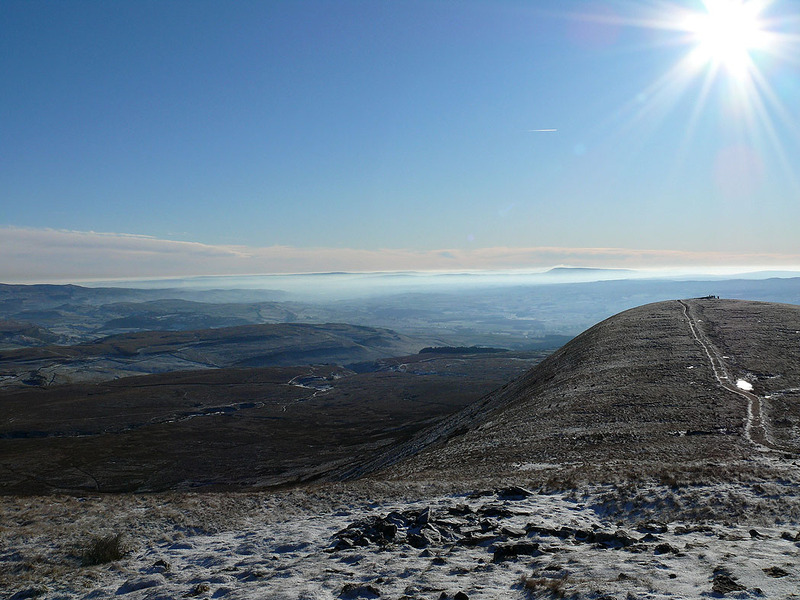 Pendle Hill above the mist. 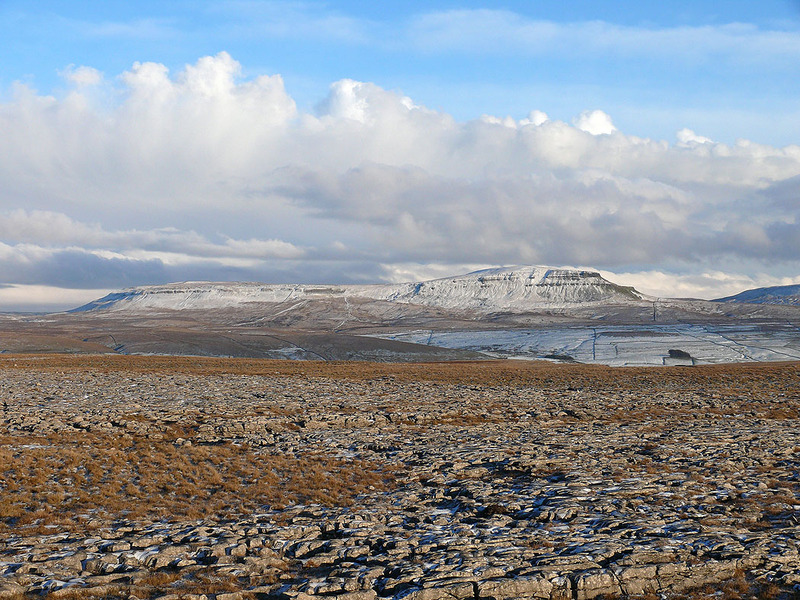 On the limestone pavement of Sulber..
Penyghent from Long Scar. 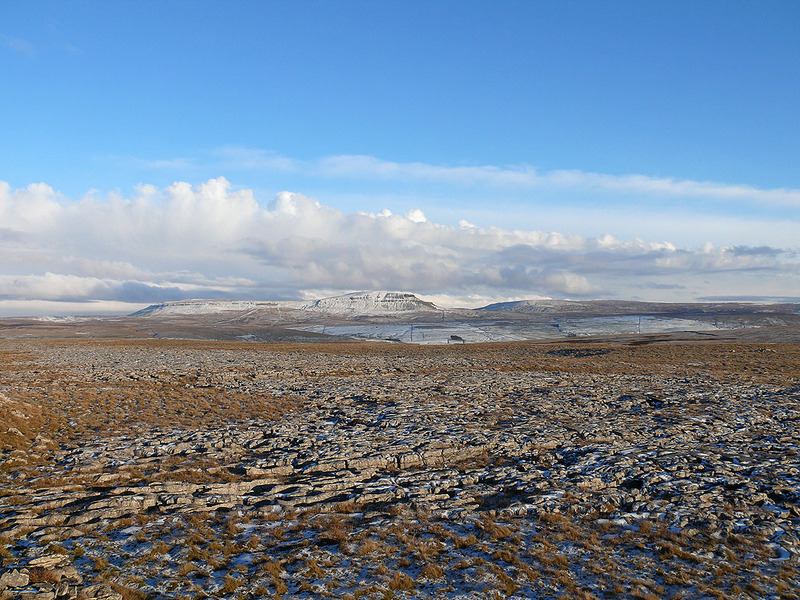 The snow clouds are gathering. 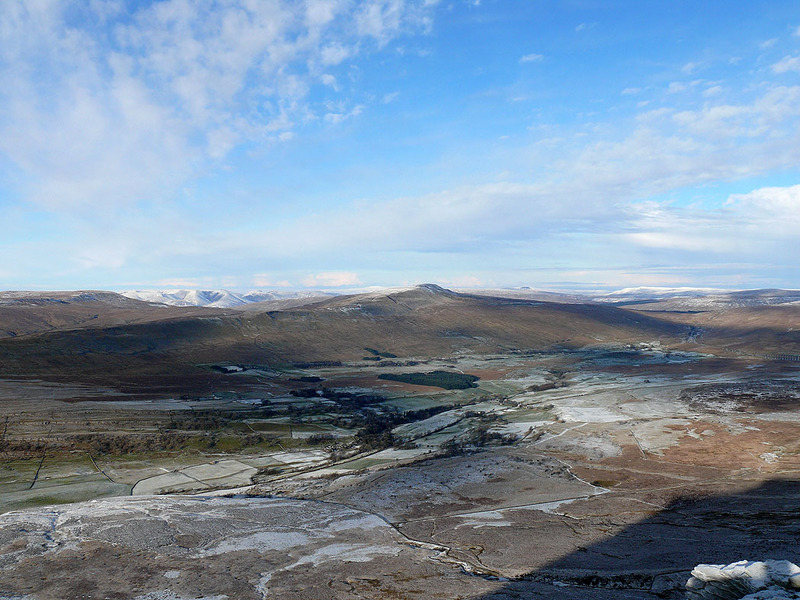 One last shot before heading back to Clapham. 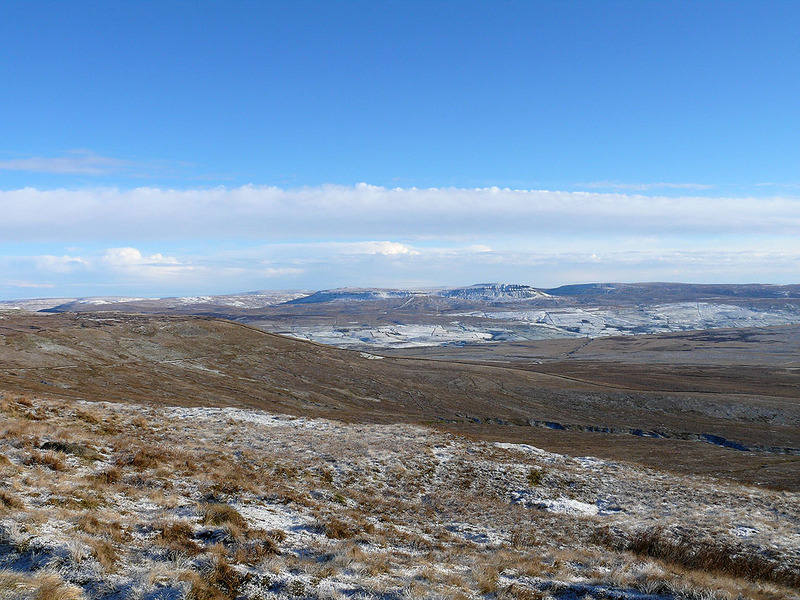 It was really threatening to snow by the time I was driving home.